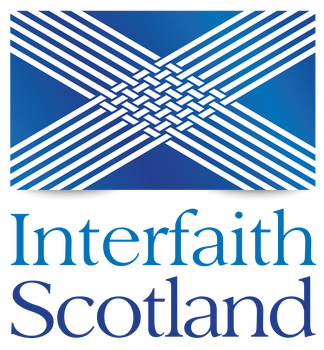 Inverness Interfaith Group was set up to promote dialogue, understanding and cooperation between different faiths and to develop bonds of friendship and trust. The group meets regularly. We organise religious, social and educational events, annual picnics, faith sharing, music, dance and poetry, and are involved in social action initiatives, such as helping and supporting refugees. Meetings usually take place in people’s homes and often with a shared meal. Promotes inter faith work to the general public through public talks, exhibitions and social activities. Organises religious, social and educational events such as annual picnics and Scottish Inter Faith Week activities. Increases the understanding of members through sharing knowledge of the diverse faiths in Inverness and surrounding area. Liaises with inter faith groups in other areas. Represents an inter faith view, on behalf of members, to public agencies and other bodies.